Welcome to the American Research Center in Egypt, Pennsylvania Chapter website. Here you can find information about the organization, learn about our membership options, find out about upcoming Egypt-themed events and more! To visit the American Research Center in Egypt National website please click here. The National Endowment for the Arts and the National Endowment for the Humanities are in danger of being defunded by the current administration. Learn more. Pre-registration prices will be available until April 24, 2019. Please see below the speaker information for the Paypal button. 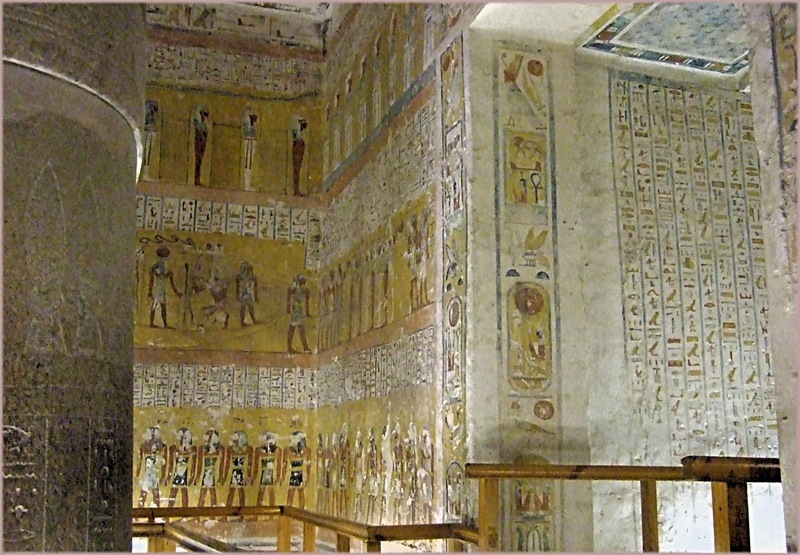 "The Magic of Ra and Osiris in Royal New Kingdom Tombs"
Pay for your Pre-Registration via PayPal! "Recent Excavation at Arab Al-Hisn"
ARCE-PA Meet Up in DC! 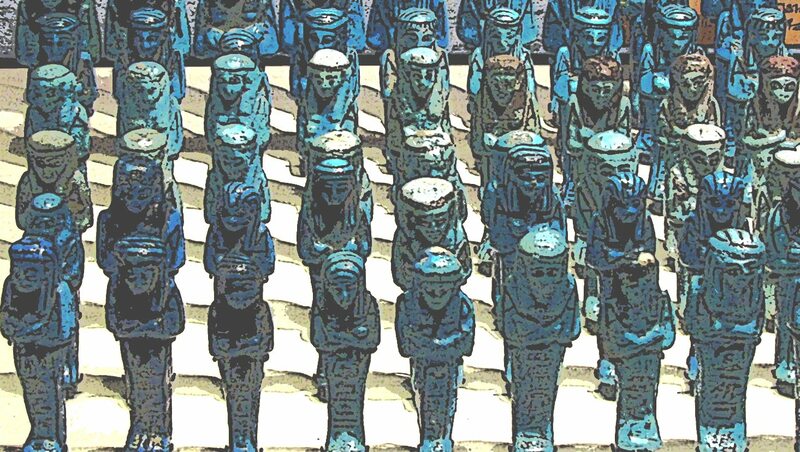 This multisensory exhibition will bring you back in time some 3,500 years, to the 18th and 19th dynasties of ancient Egypt. 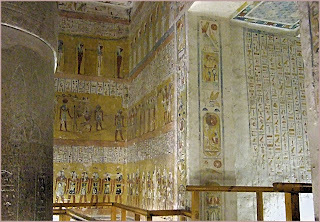 Get to know such legendary queens as Nefertari, Nefertiti, Hatshepsut, and Cleopatra VII; see more than 300 prestigious objects, including monumental statues, sparkling jewelry, and impressive sarcophagi; and take a 3-D tour of one of the most well-preserved tombs in the Valley of the Queens. ARCE members are invited to purchase discounted tickets to the National Geographic Museum's new exhibition, Queens of Egypt. Purchase a $10 ticket. This special price is available during the 2019 ARCE Annual Meeting (April 12-14, 2019) or anytime before the exhibit closes on September 2, 2019! Click here to purchase your tickets, and use the code ARCEQUEENS. * Entrance fees for most lectures are $10 for the general public, $7 for Penn Museum members and UPenn Staff & Faculty, $5 for Students with ID, and FREE for ARCE-PA members and children under 12 (unless otherwise stated). * Please note: ARCE-PA does not sell tickets for the monthly lectures. All entry fees will be taken at the door of the lecture venue at the ARCE-PA table (unless otherwise stated). Click on the image to renew online, or at the sign-in desk at our next lecture! *Remember to check the affiliation box for ARCE-PA to continue your association with us. ARCE-PA is a proud collaborator for International Archaeology Day! Thank you for your support! The AmazonSmile Foundation will donate 0.5% of the purchase price from your eligible AmazonSmile purchases and donate it towards ARCE-PA.
All content and images © ARCE-PA. Powered by Blogger.